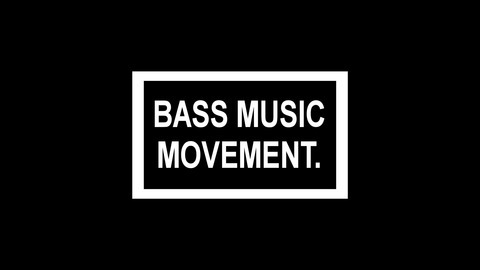 Bass Music Movement provide optimum levels of Bass Music On Demand - http://BassMusicMovement.com. Missrepresent and MC Busta present Classic Feels Mix. 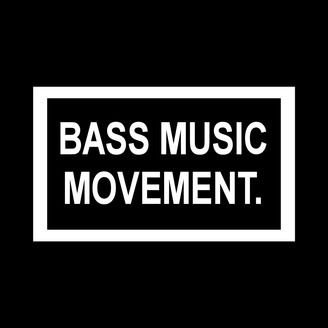 A fast-paced drum and bass mix covering a selection of big vocal tunes!